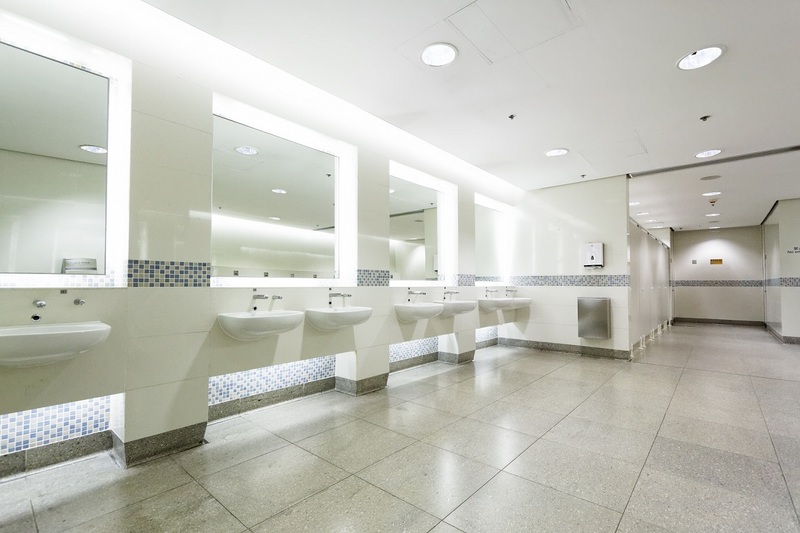 Our range of Washroom products ensures the highest standard of hygiene is maintained whilst helping you project a positive demonstration of commitment to staff, visitor & customer welfare. 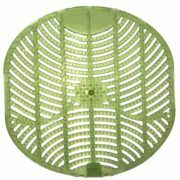 The Seatsan unit is highly effective against all harmful bacteria found on and around toilet fixtures and other fixtures and fittings. Surfaces that may appear clean, can often harbor a lot of harmful bacteria. Seatsan cleans and sanitizes surfaces such as toilet seats effectively before use. The Seatsan chemical used is ultra quick drying and will kill up to 99.9% of common germs. 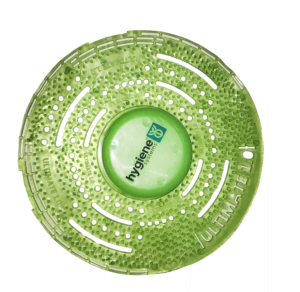 The patented sealed pouches ensure installation of refills is quick and contamination free. 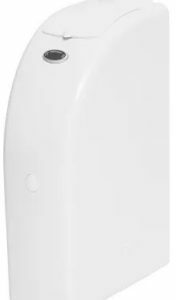 A programmable cleaning and continuous dosing system, ensuring toilet and urinal fixtures remain clean, sanitised and odour free. Quadrasan products coat the surfaces of toilets and urinals to prevent deposit build up and malodour. The Quadrasan system provides flexible programming options which allow costs to be fixed and ensures that fragrance delivery and odour control are matched to location conditions. 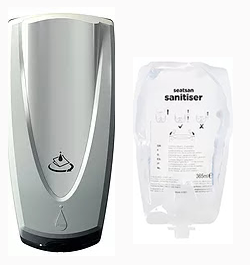 Various sanitiser product options are available, including a biological sanitizer. 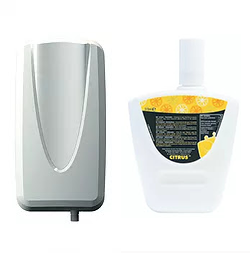 Our Ecomat is a urinal deodoriser that both cleans and deodorises in one step. With every flush, uric acid is removed and cleaned from the urinal, reducing the risk of costly blockages in your urinals. 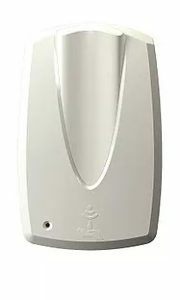 The Ecomat deodoriser freshens urinals for up to 30 days. The V Mat ensures drains and urinals are kept free flowing whilst combatting odour control, and the smart design of protrusions, cleverly minimizes the overall “splash” dramatically.